Cranbrook Art Museum offers design-based programs for all ages and showcases design in our galleries. 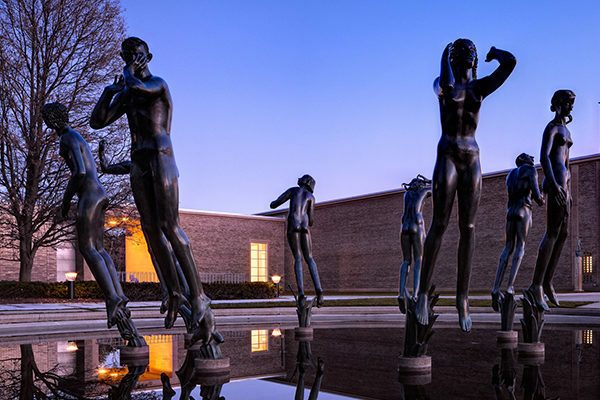 Cranbrook Art Museum invites viewers to discover relevant and transformative moments in modern and contemporary art, architecture and design. Through our exhibitions, collections, programming and publications, we bring together people from our region and around the world to provoke new ideas about art, creativity and the built environment.